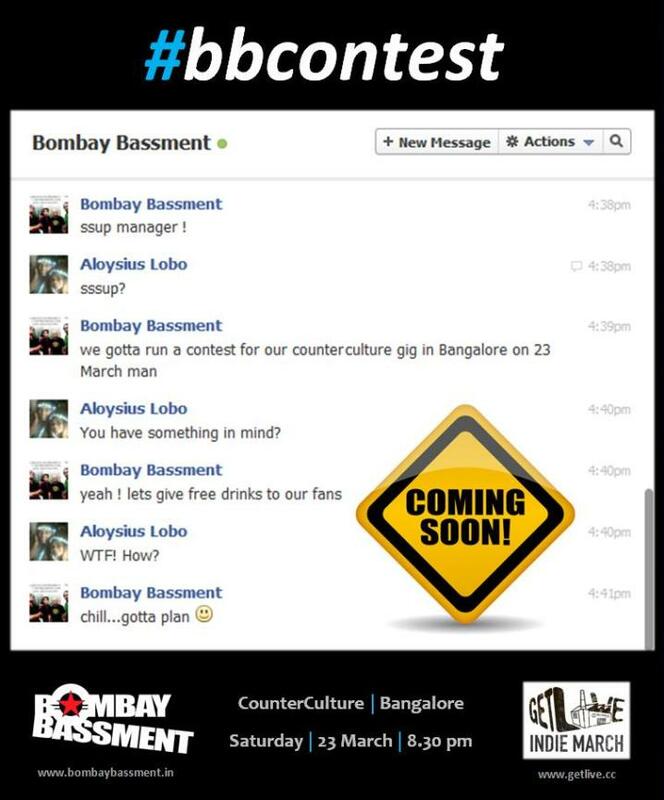 We’re heading to one of best venues in Bangalore – CounterCulture this month, as a part of the Indie March Festival! Come catch us LIVE on Saturday 23rd March, 8:30 pm onwards. 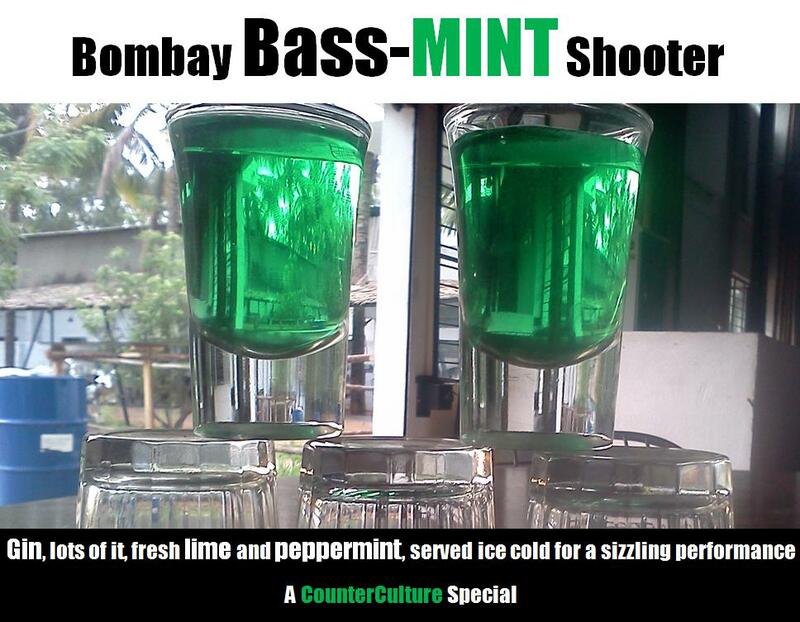 Now that’s something really special created by CounterCulture’s Ace Bar Man, Bichitra. To more of these ! Full page Ad prior to the Snoop Dogg gig. This is super exciting for us. 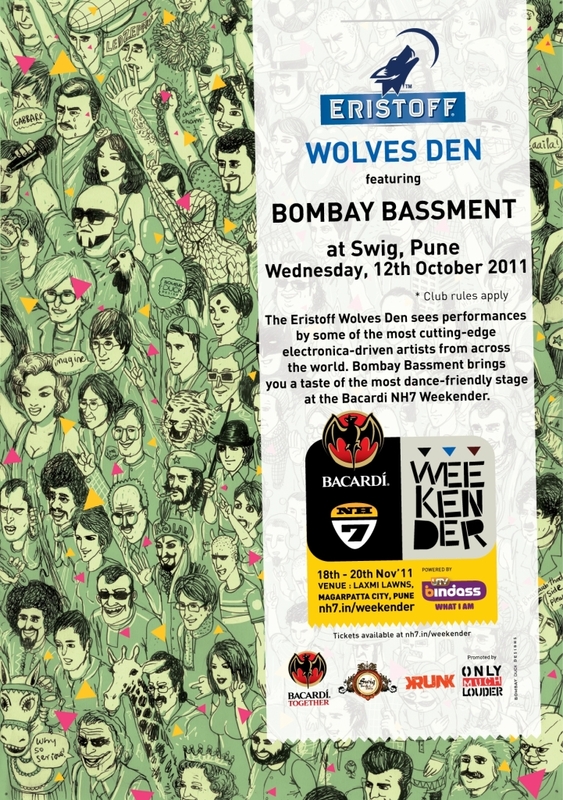 On November 3rd 2010, we played our debut gig at Bonobo Bar, Bandra. 18 months down, around 50+ shows, we swing back at our launchpad on 19th April 2012. Entry is free on a first-come, first-served basis. Hola, these are exciting times for our crew as we are getting opportunity to play at new venues & cities. This will be the first time we hit Bangalore city among 30 odd shows we played in last 8 months. 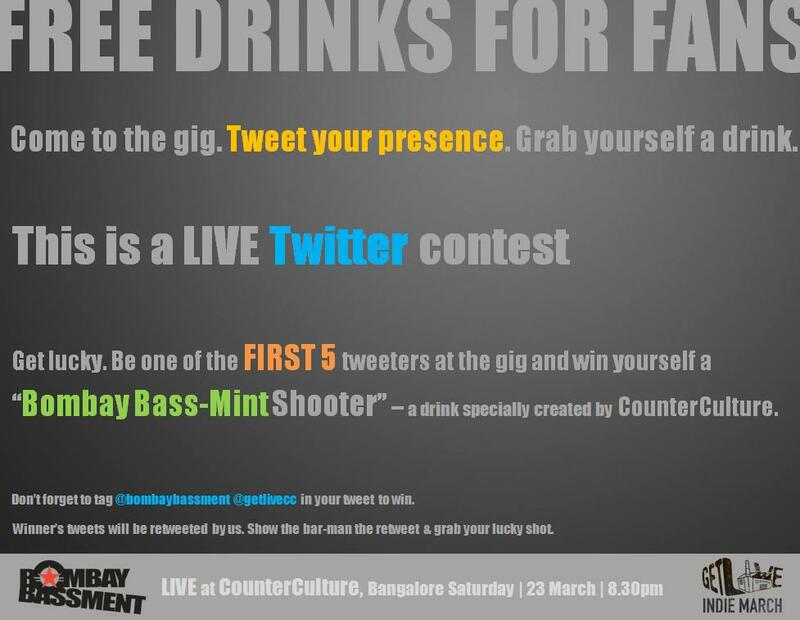 You can catch Bombay Bassment LIVE at Hard Rock Cafe on 4th Aug. We promise you fun time. 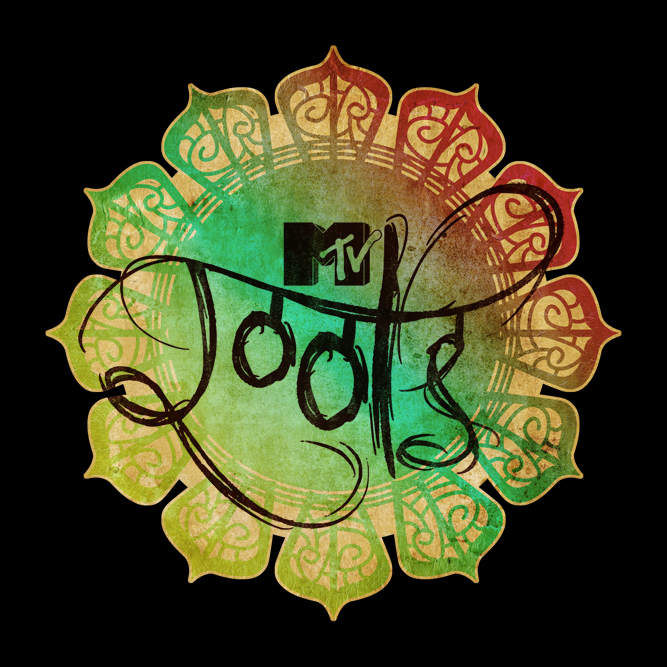 Also on eve of Independence Day we are slotted to play at NM College – Umang Festival, again our first college fest gig. Check out On Stage for more details.